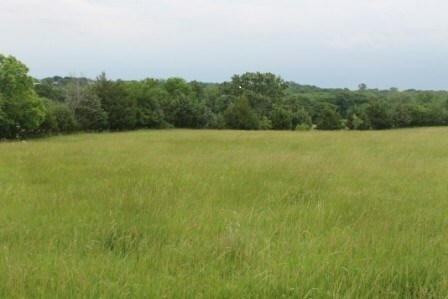 6.8 acres for sale in Polo, MO. Located at the end of a cul-de-sac in a country sub-division. Great lake site...abundant wildlife. 40 minutes to Kansas City.